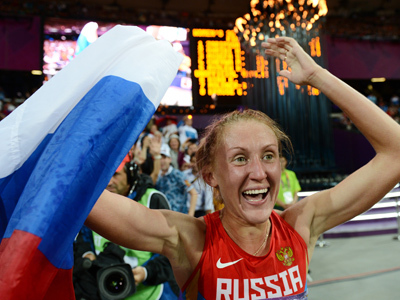 Big names from the London Olympics, including several Russians, have excelled at Stockholm's 10th meeting of the Diamond League. 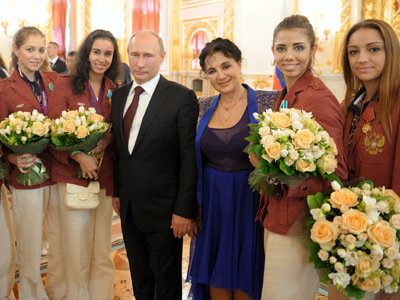 Newly crowned Olympic champions Yulia Zaripova and Anna Chicherova have added more medals to their collections. Zaripova completed the 3,000-meter steeplechase in an impressive 9 minutes and 5.02 seconds – setting the fastest time of the season and beating the meeting's previous record. 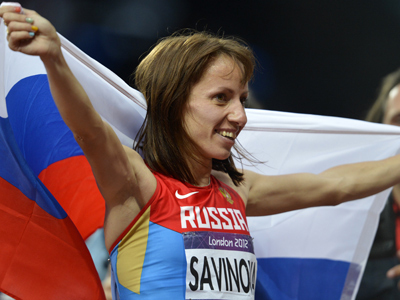 Anna Chicherova was also victorious in the Swedish capital, winning the women's high jump with a height of two meters – only five centimeters lower than her gold medal-winning leap in London. US Olympic champion Sanya Richards-Ross didn't disappoint in the women's 400 meter dash. The American beat UK runner Christine Ohuruogu in the final meters of the heat, with a time of 49.89 seconds. American Dawn Harper took top honors in the 100-meter hurdles. 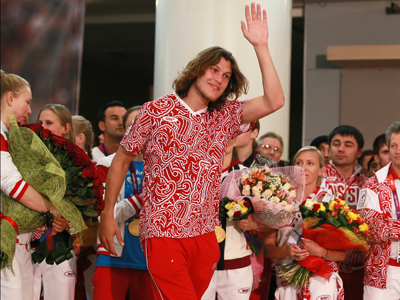 The Olympic silver medalist clocked a winning time of 12.65 seconds.